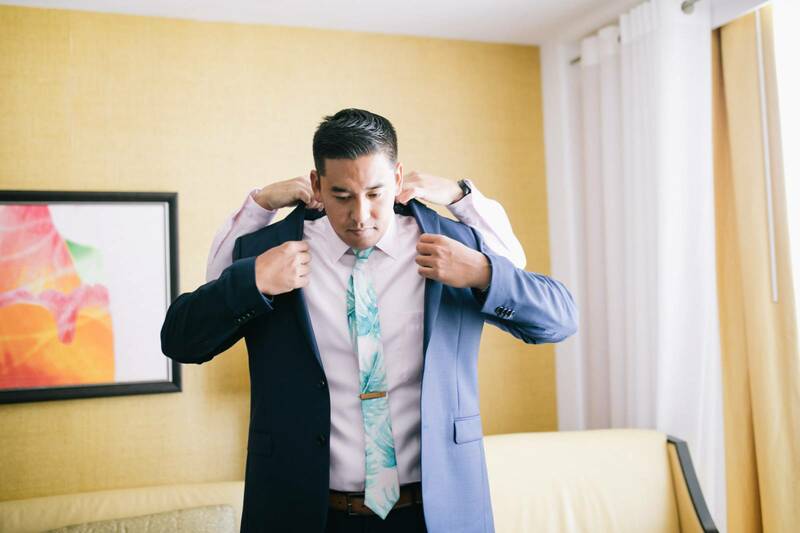 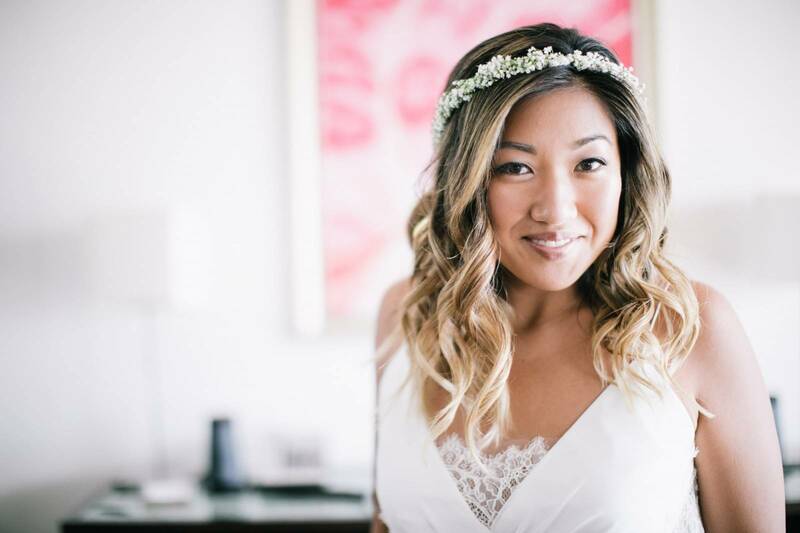 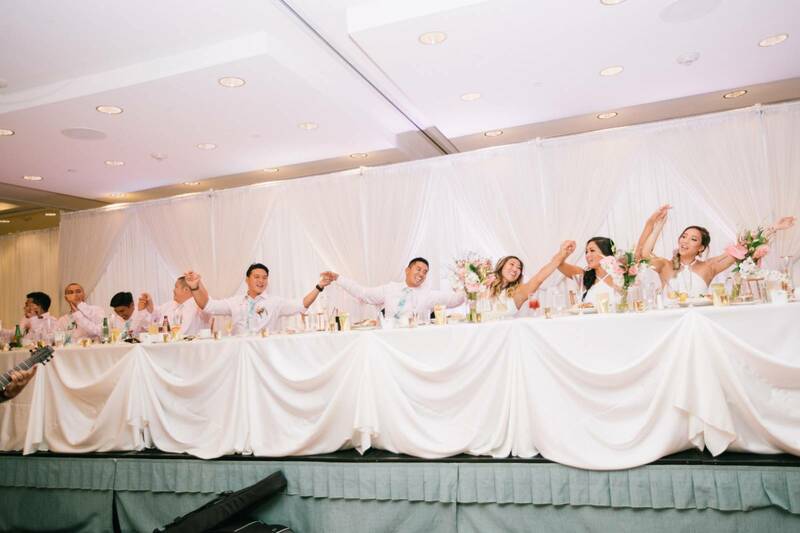 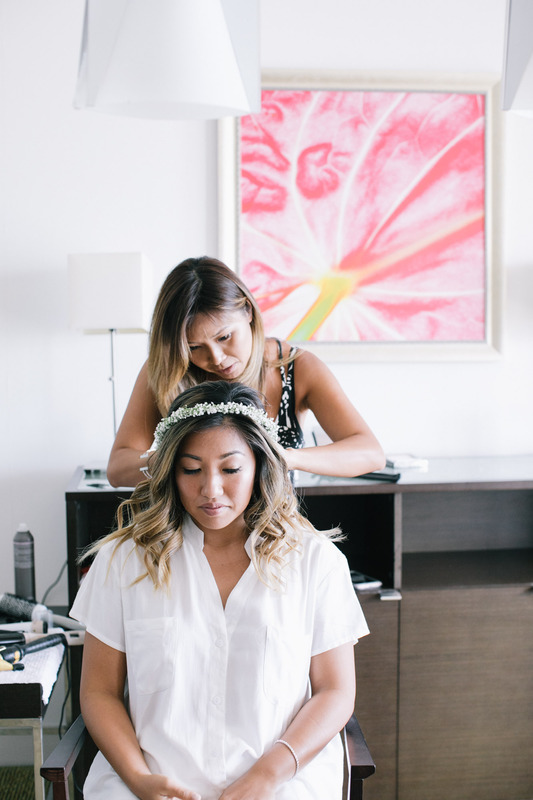 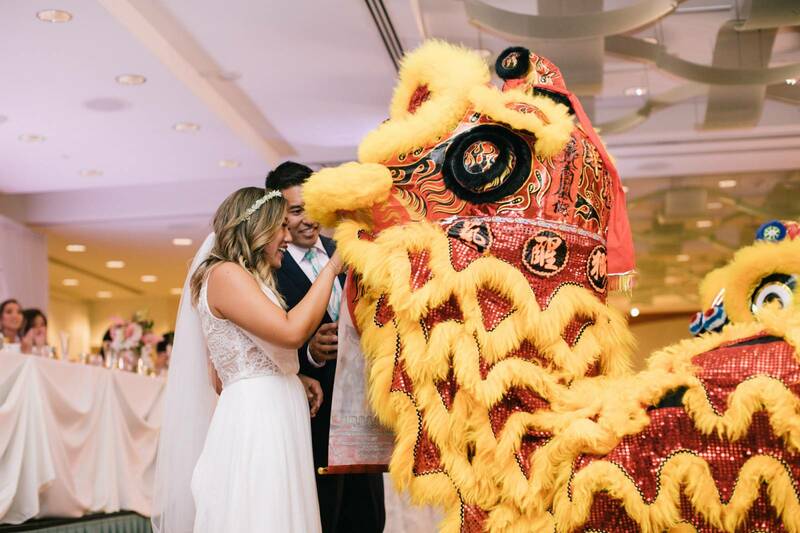 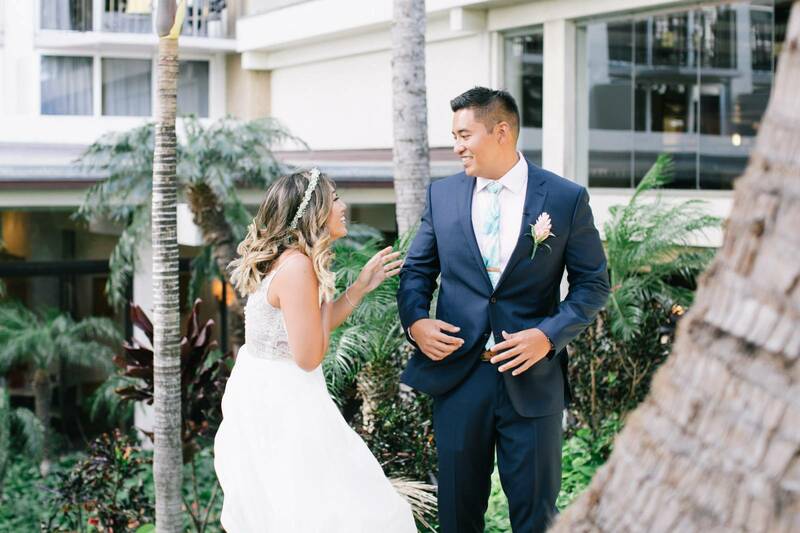 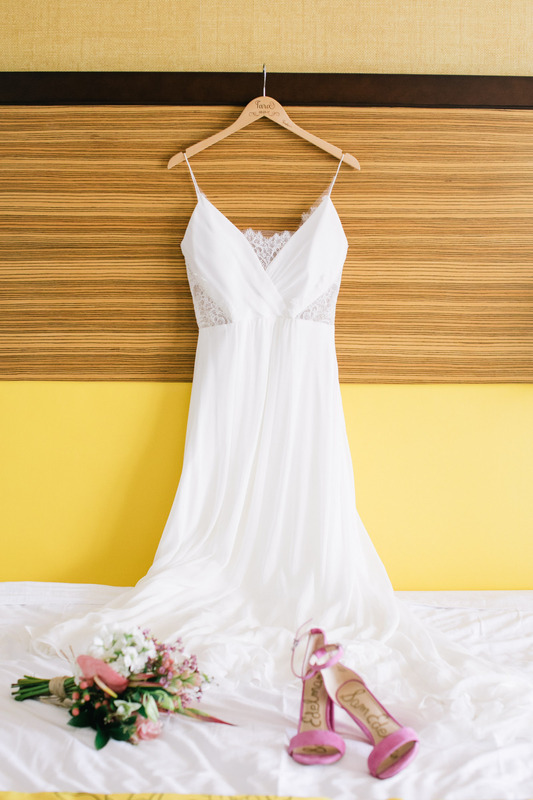 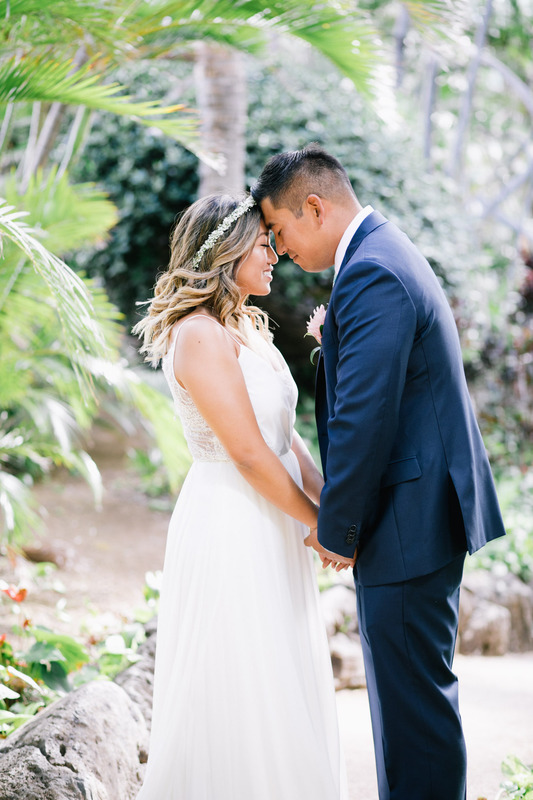 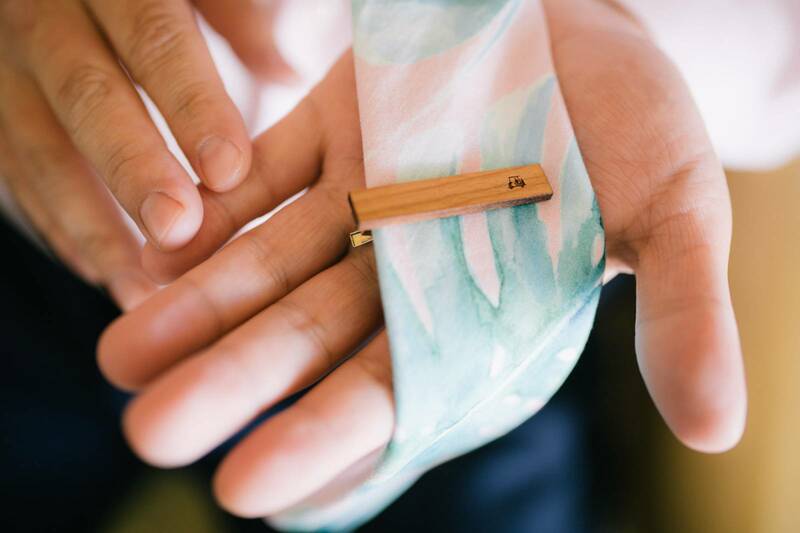 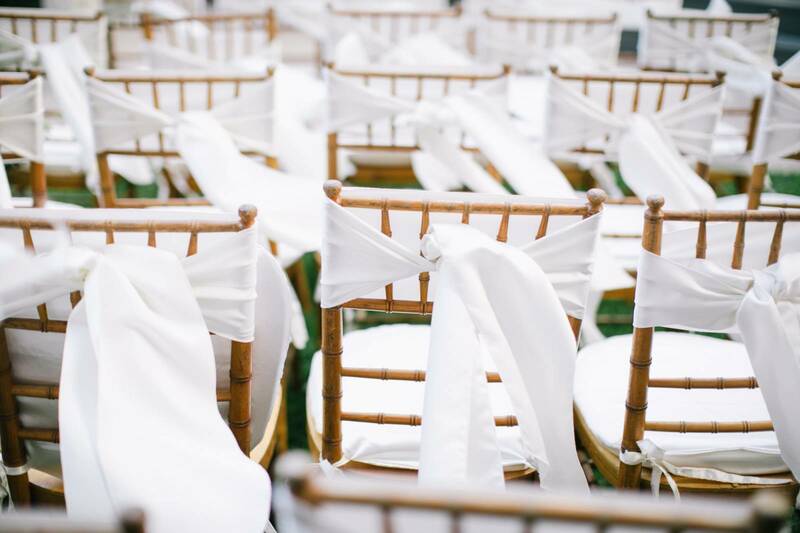 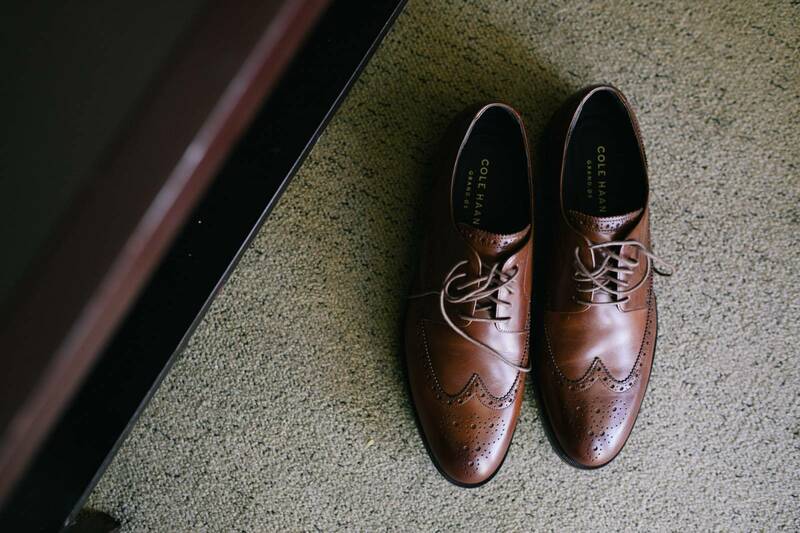 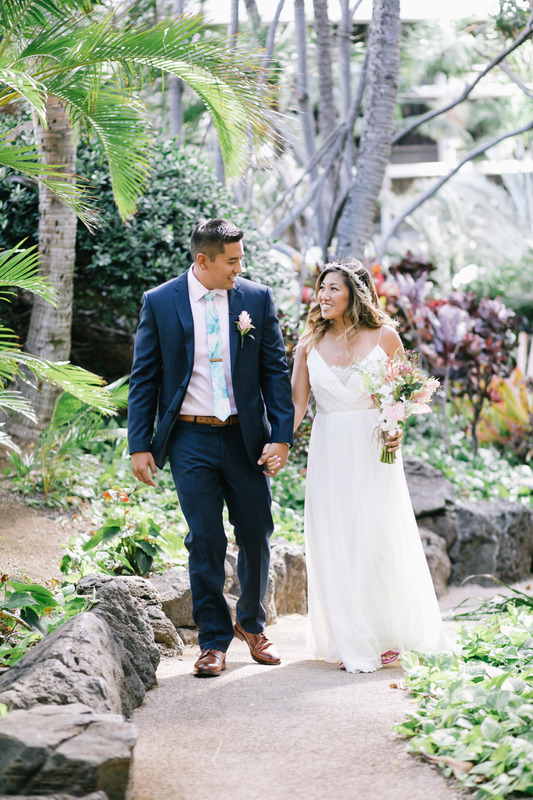 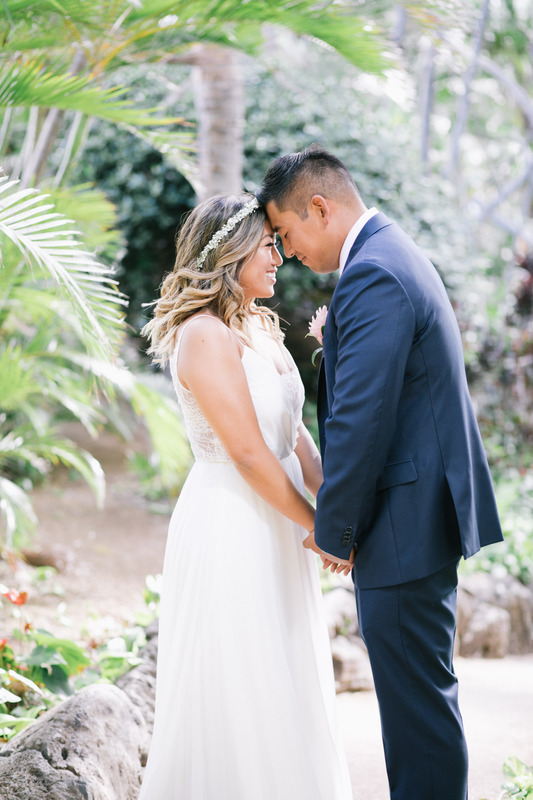 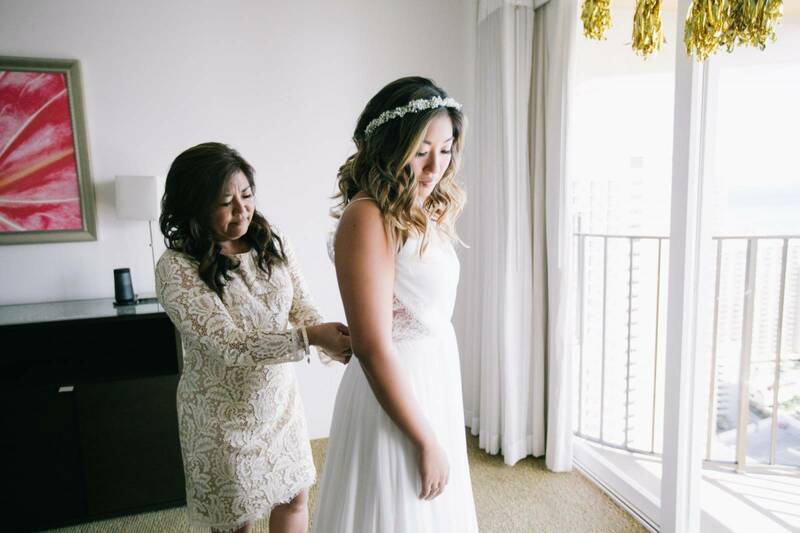 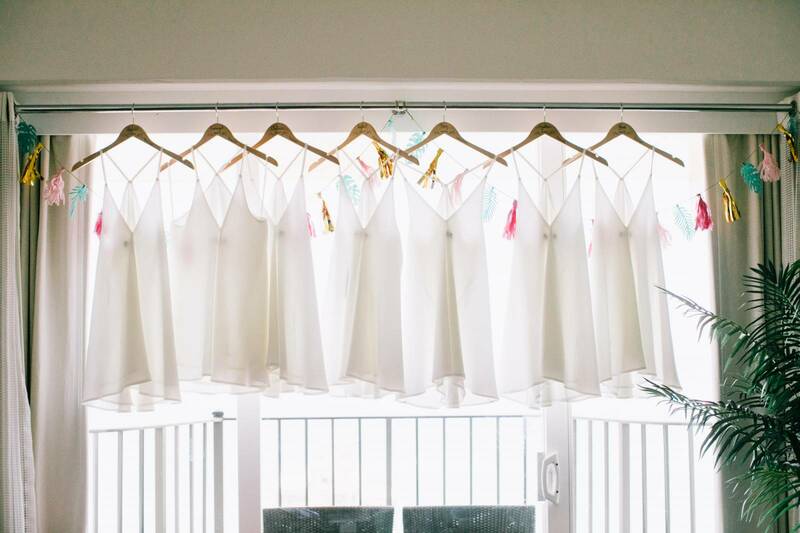 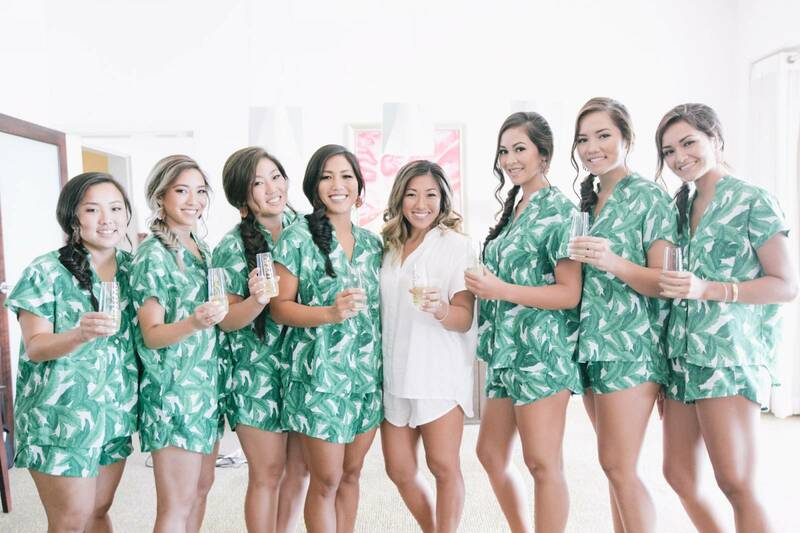 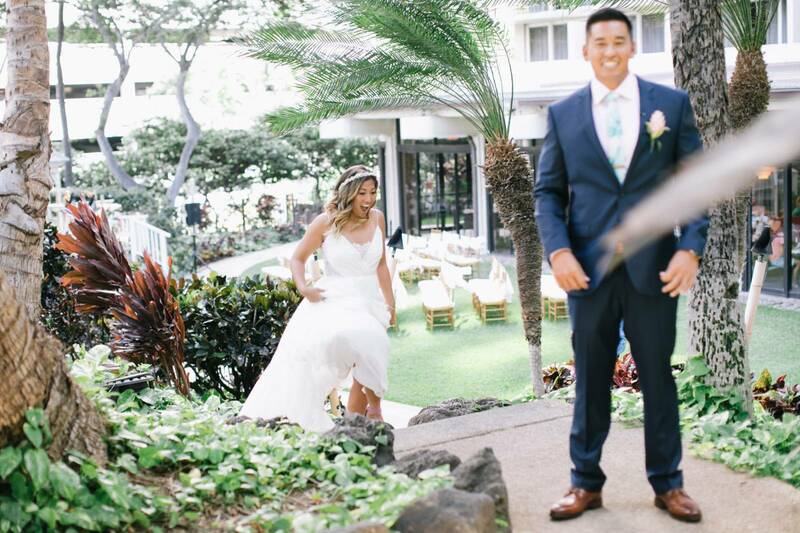 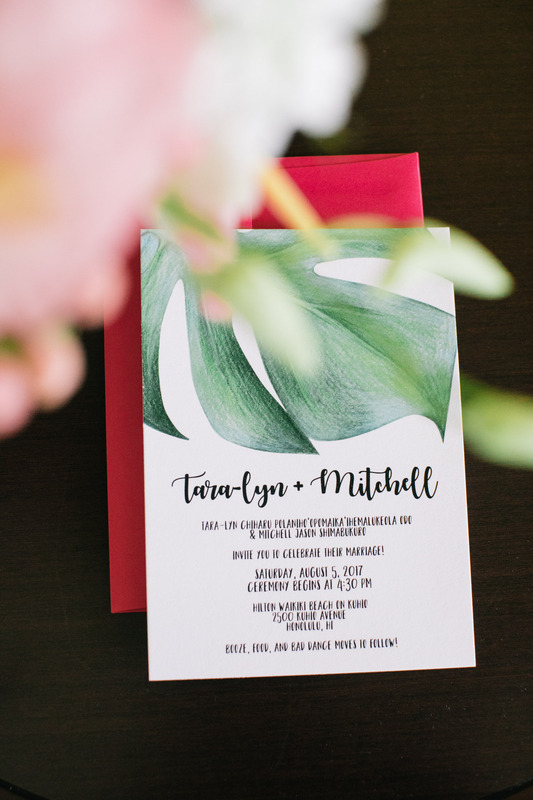 Tara-Lyn and Mitchell had a beautiful tropical wedding at Hilton Waikiki Beach on Kuhio. 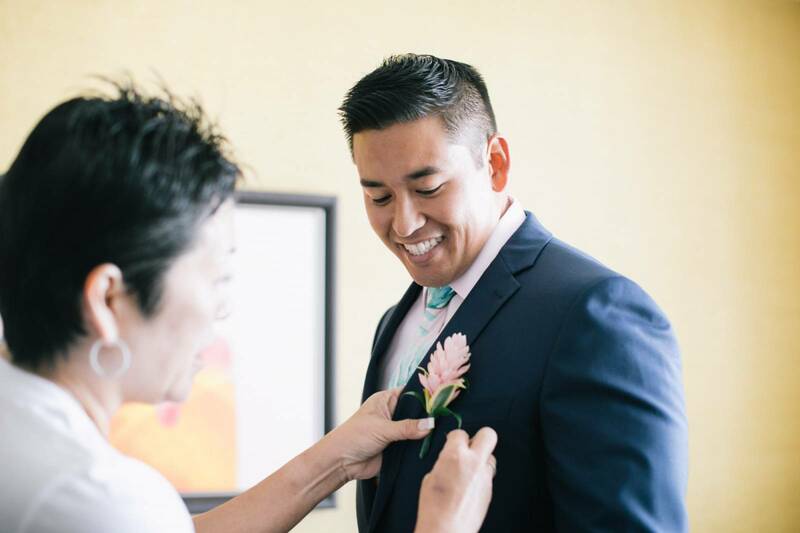 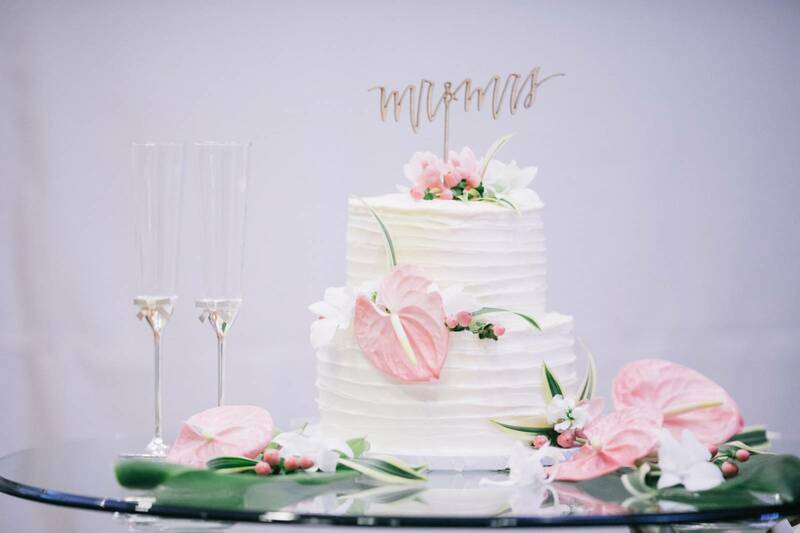 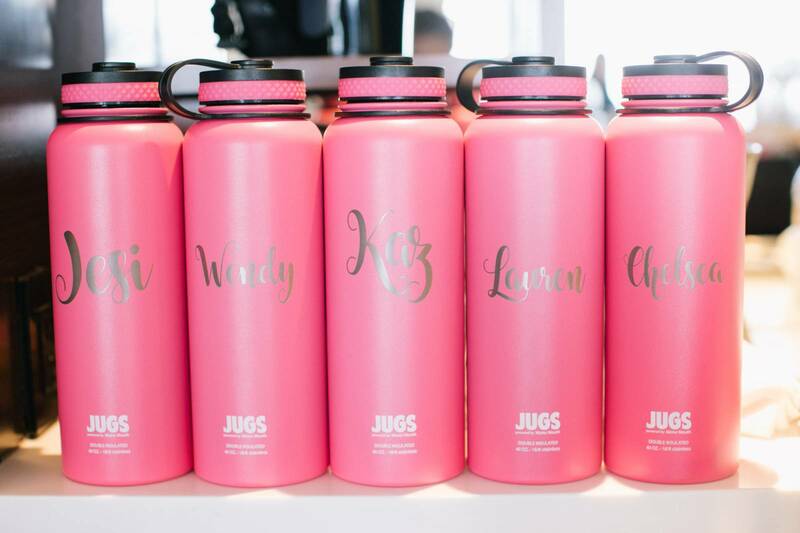 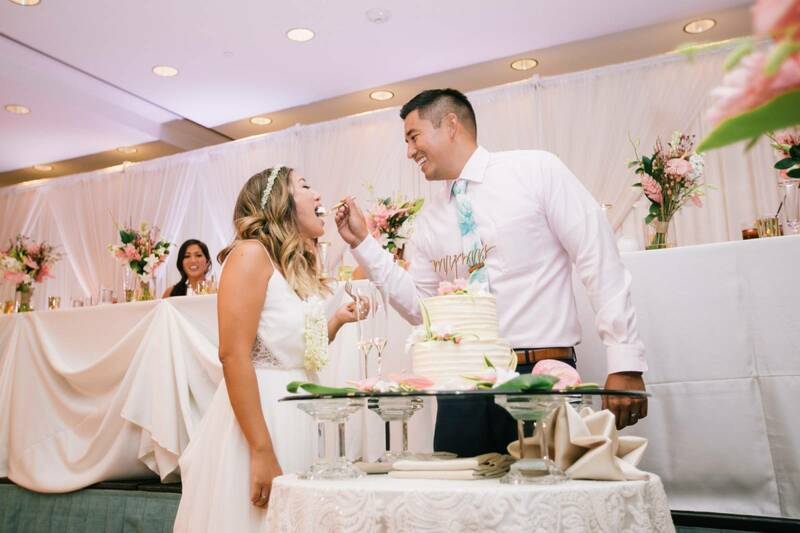 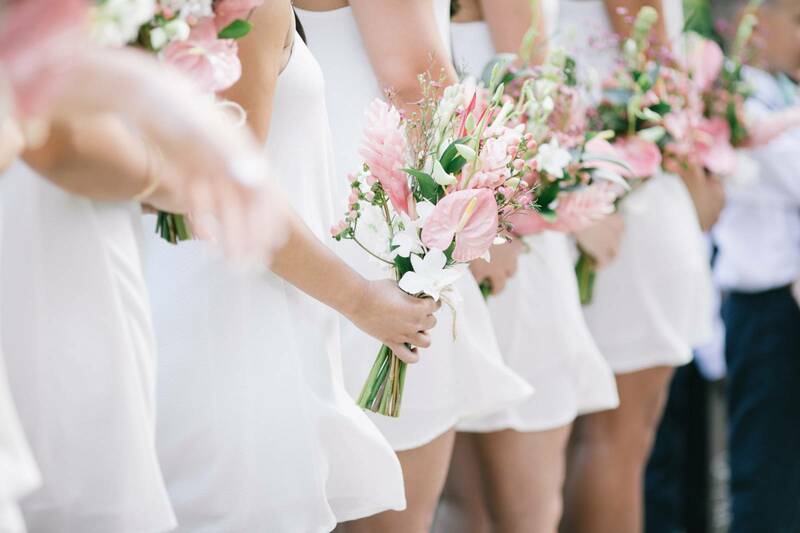 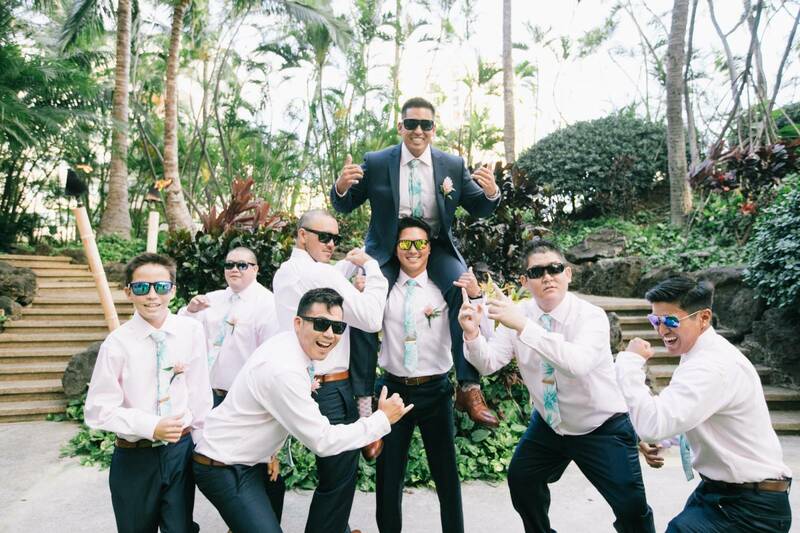 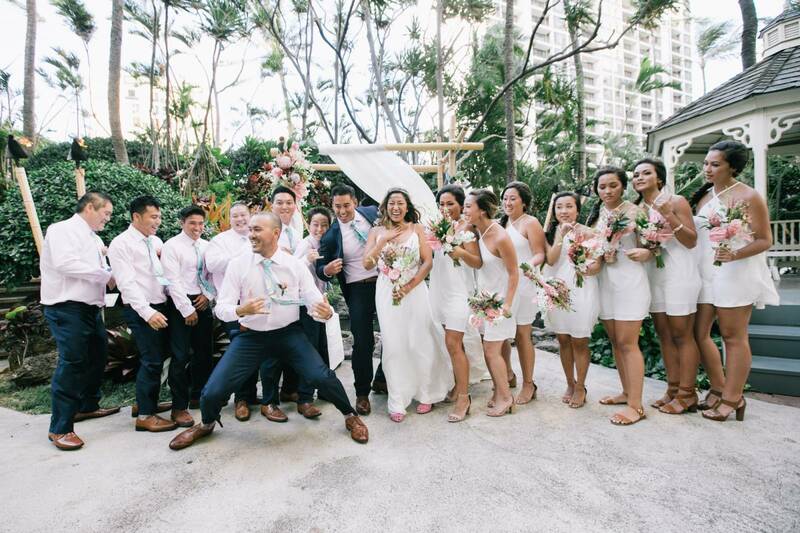 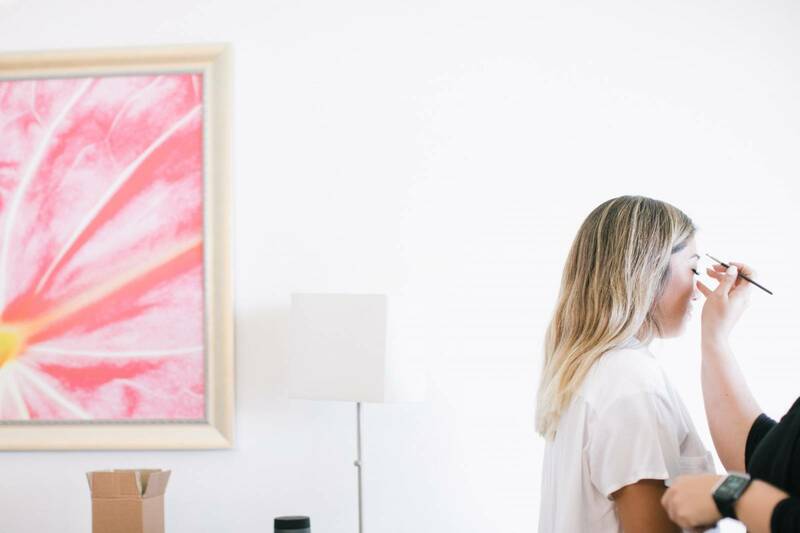 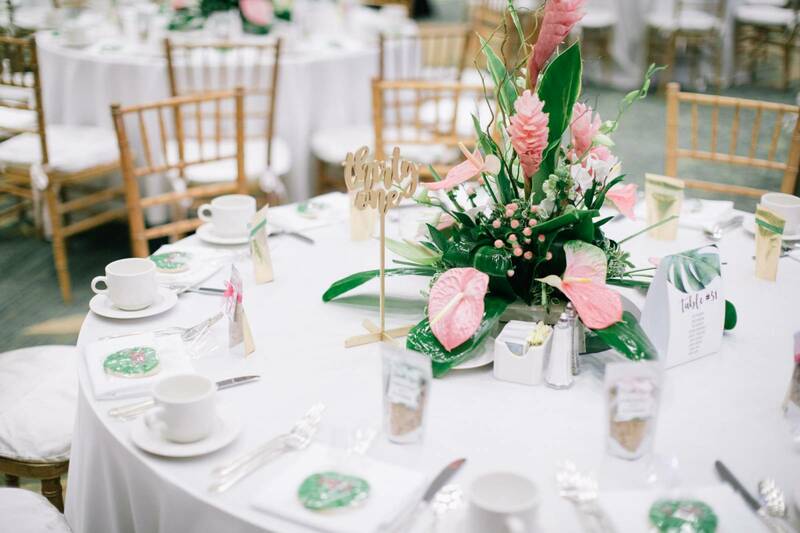 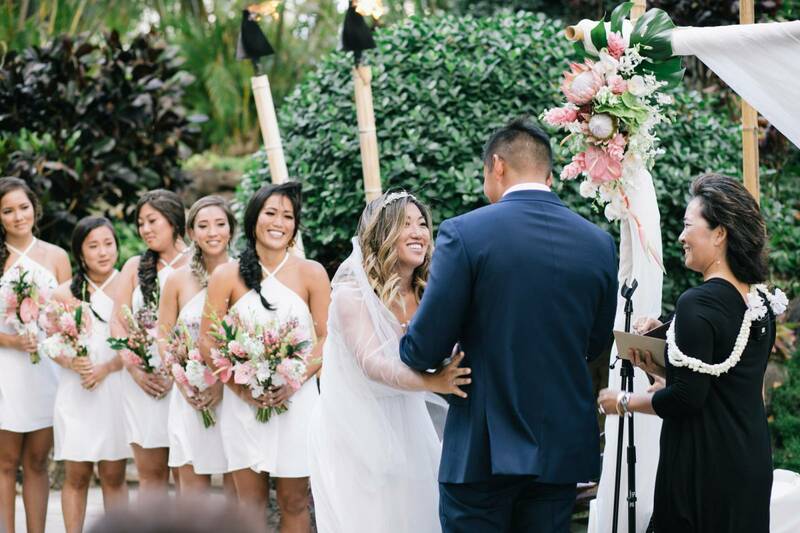 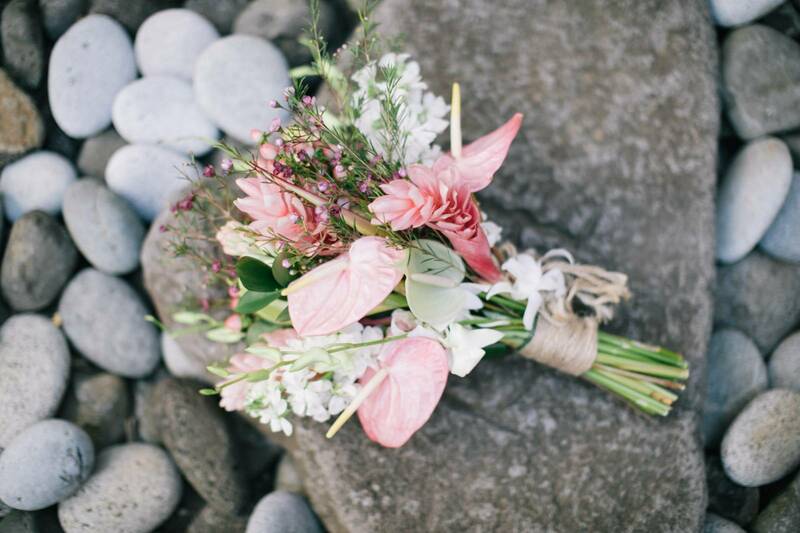 From the Groomsmen's boutonnieres, Bridesmaids wedding bouquets, reception centerpieces and wedding cake, tropical flowers like King Protea, light pink ginger and light pink Anthuriums were perfectly used to tie their theme together. 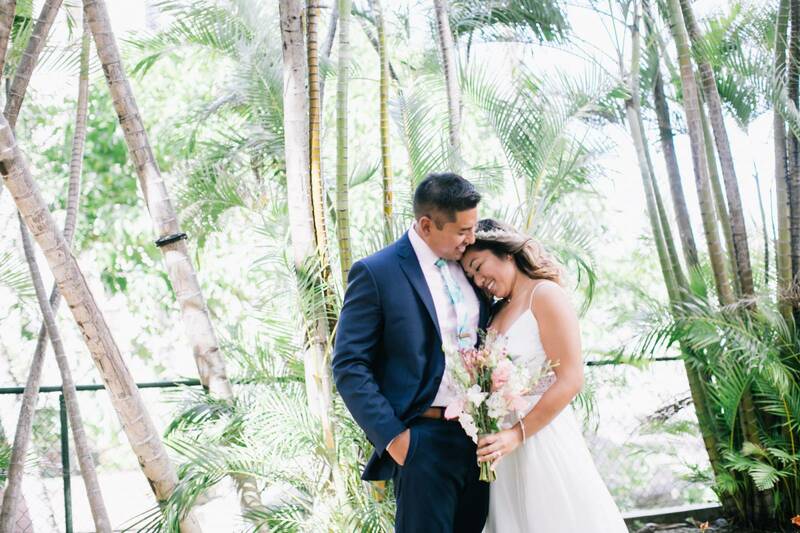 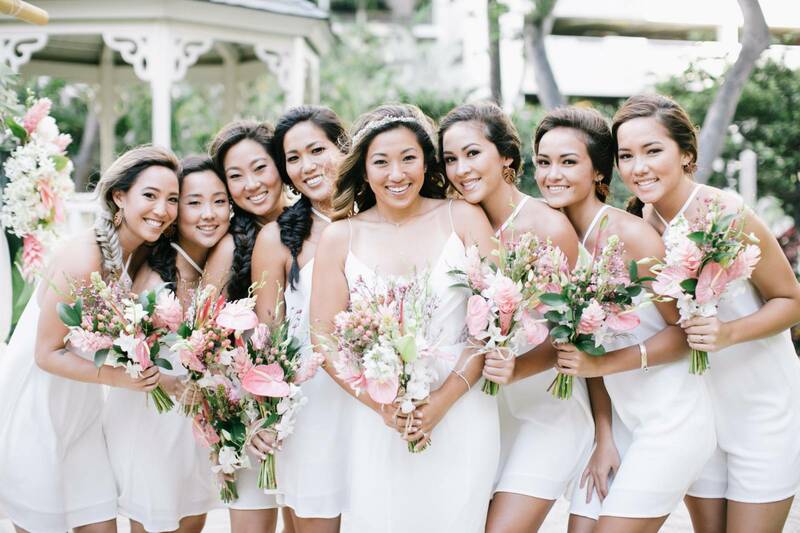 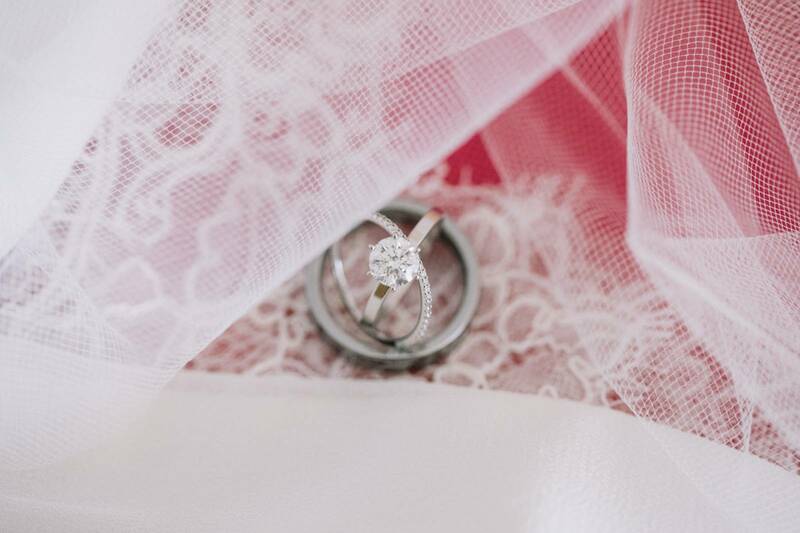 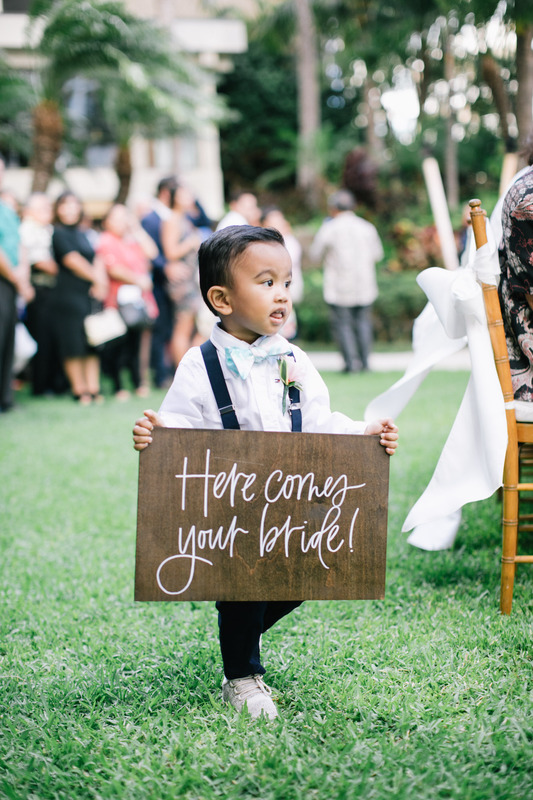 Hawaii wedding photographer Pinky Photography captured all the amazing details throughout their amazing day.